VIP Rooms come into its own with the exquisite range of health and body beauty services - From stress-melting massages to exquisite facials. 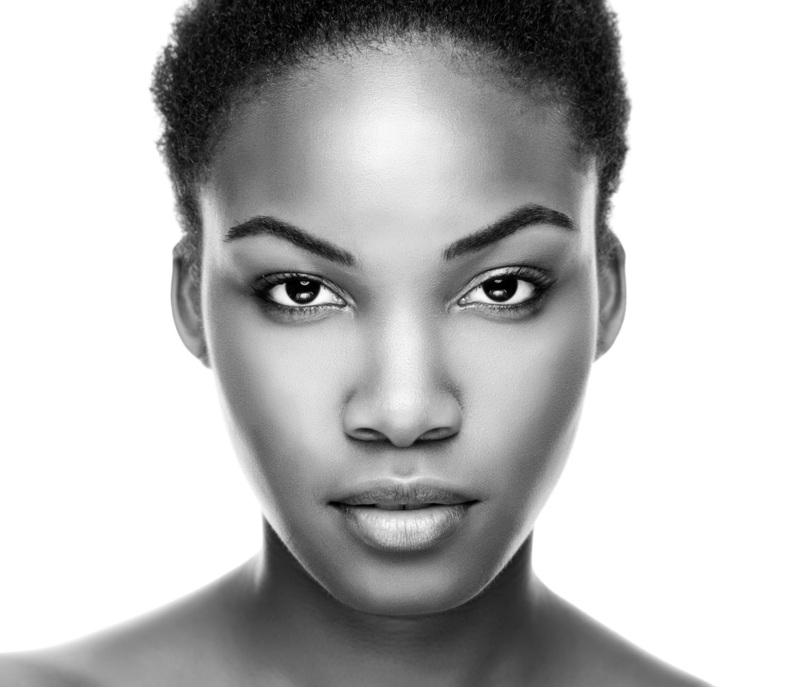 Put your best face forward with a selection of the latest technology based treatments using the finest ingredients. With a range of innovative solutions, the VIP treatments will provide a range of remedies for anti-aging, acne, uneven pigmentation, plus other skin related challenges. We are very proud to offer the Ultimate CACI System. As the name suggests The CACI Ultimate really is the Ultimate aesthetic treatment system. It is the very first treatment system to combine; Microcurrent, Facial Toning Crystal Free orbital Microdermabrasion and, LED Light Therapy Photo Stimulation the CACI Ultimate is truly the most versatile treatment system available. The system’s multifunctional capabilities enable us to offer the most comprehensive range of non surgical treatment options, appealing to both male and female clients of all ages. The microcurrent toning phase uses a combination of specific wave-forms and ultra low frequencies that work in harmony with the body’s own bio-electrical field to provide an instant face firming effect. 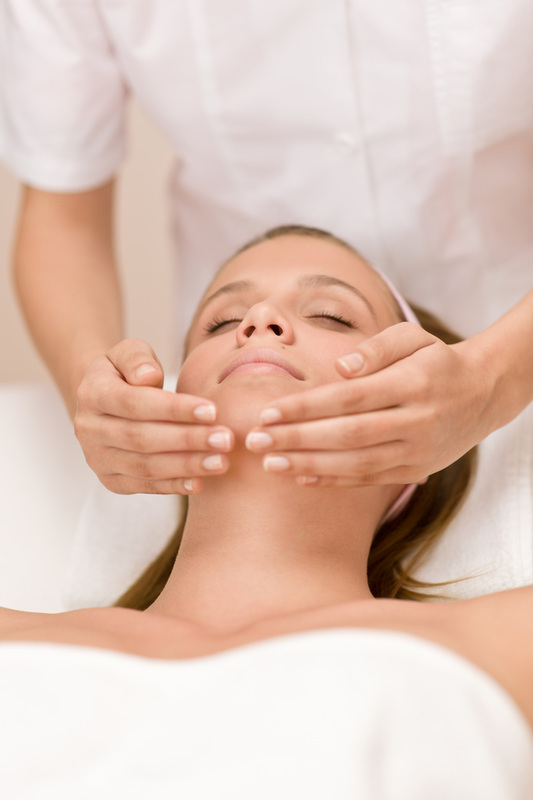 For optimum results, we recommend a course of 12 treatments and a maintenance treatment of one a month thereafter. Forget life's pressures as you float away for up to 1.5 blissful hours from a selection of relaxing massages. VIP Rooms offer the finest treatments to help you unwind, detoxify and escape the effects of stress and muscular pain. You will emerge refreshed and revitalised. VIP Rooms provide a range of hair removal solutions. Dependent on your needs, you will have a range of treatments to choose from including 'Lycon Wax' which opens the follicles and makes hair removal even more comfortable. Hollywood celebrities like Victoria Beckham have been going crazy for this elite type of waxing and since you obviously want to attract as many David Beckhams as possible to supposedly 'drink milkshakes in your yard', we're here to show you why Lycon is so in demand lately! Relax and enjoy the massage included with every manicure and pedicure. You will feel fantastic as your nails are shaped, buffed, and coloured to perfection. Our Gel system Manicures/Pedicures last up to 2 weeks and are chip resistant with a super glossy finish.